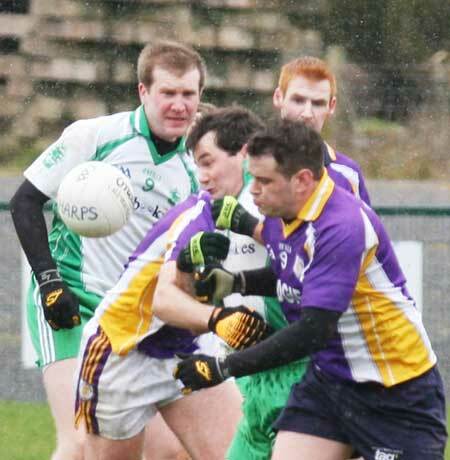 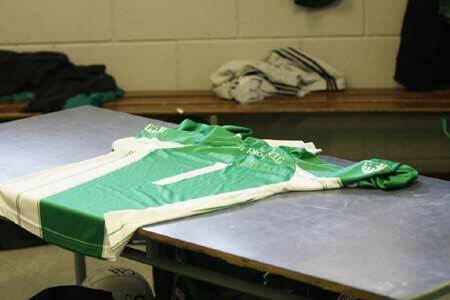 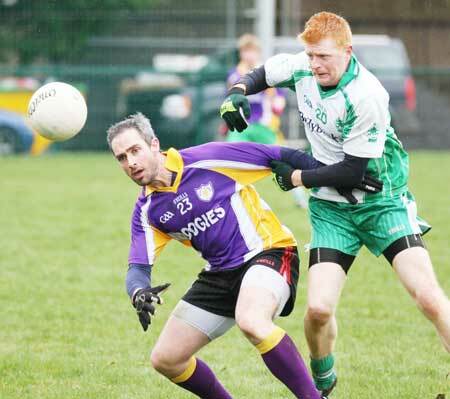 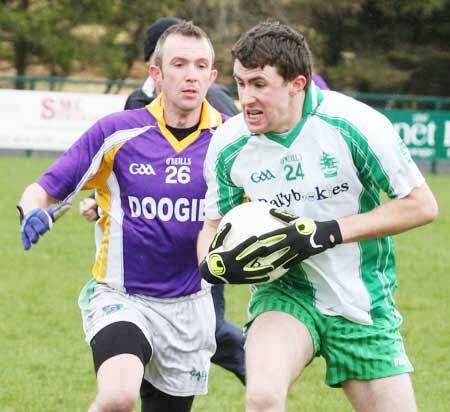 The seniors travelled to Derrygonnelly last Sunday for their first challenge of the season. 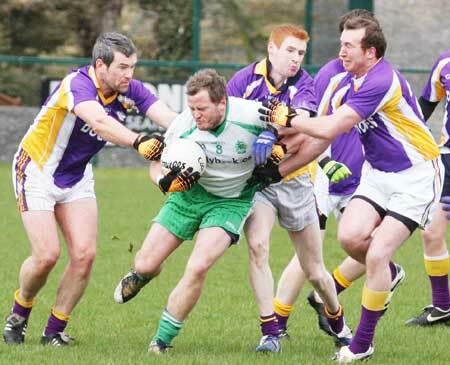 Before proceedings got under way Philip O'Reilly was named as senior captain for the season, with Ciron Whoriskey named as vice-captain. 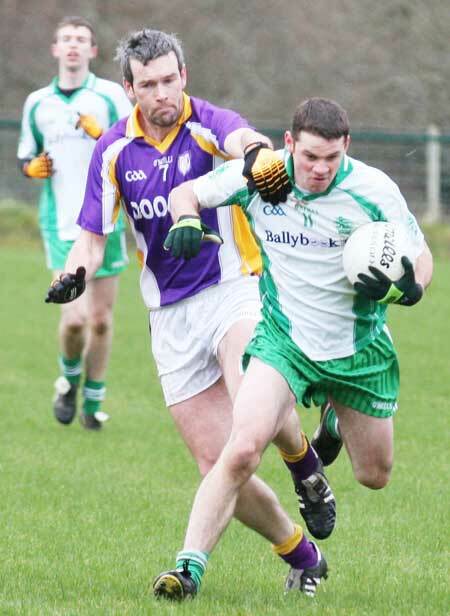 The game saw an Aodh Ruadh side with a good blend of youth and experience getting a good work out from the Fermanagh outfit. 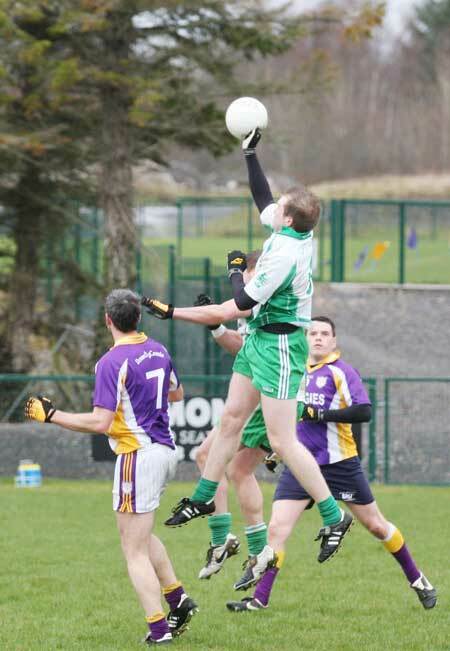 One of the high points was when Kerry Ryan opened Aodh Ruadh's scoring for 2011 with a 45. 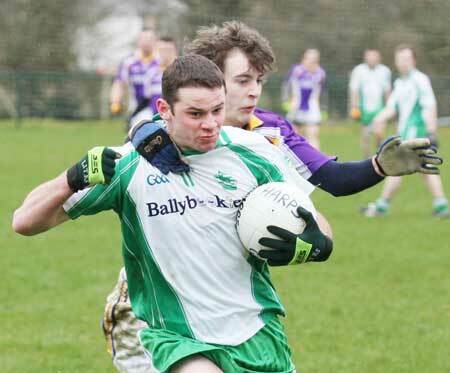 Ciron Whoriskey was full back flanked by Conor Patton and Michael Ward, and that unit showed impressively over the course of the game. 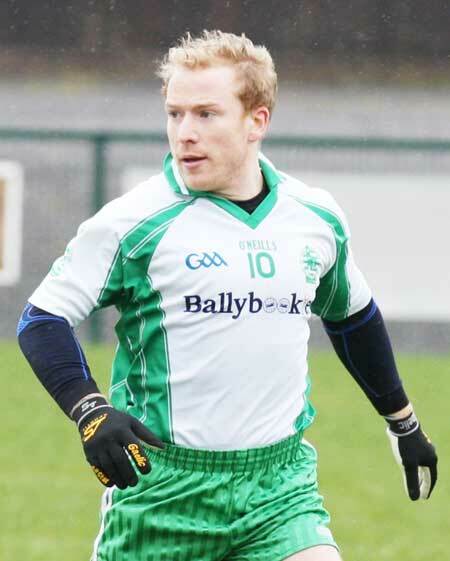 The new captain had to go off injured with a dead leg half way through the first half and was replaced by Ronan Matthews. 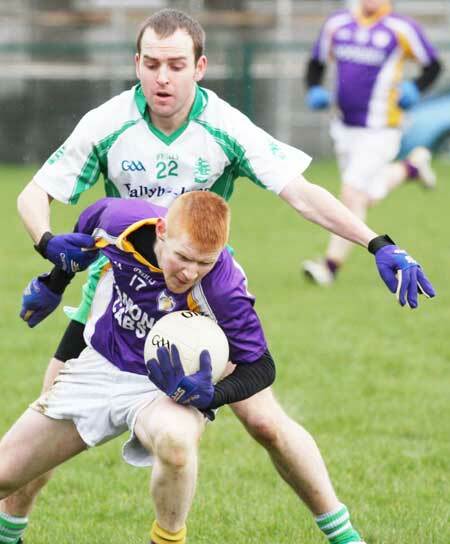 James O'Donnell had a good shift in midfield alongside Kerry Ryan. 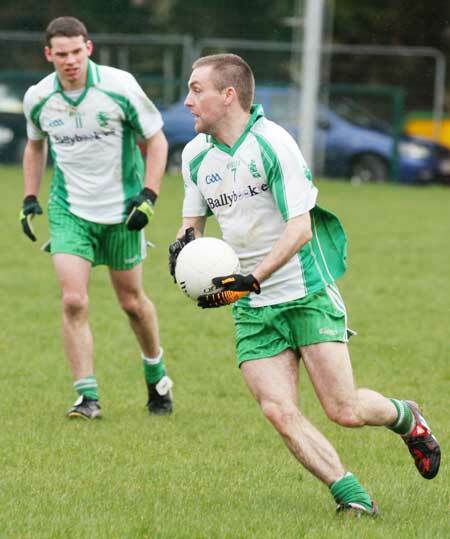 Up front Fiachra and Donagh McIntyre provide good attacking options, while PJ McGee was very industrious. 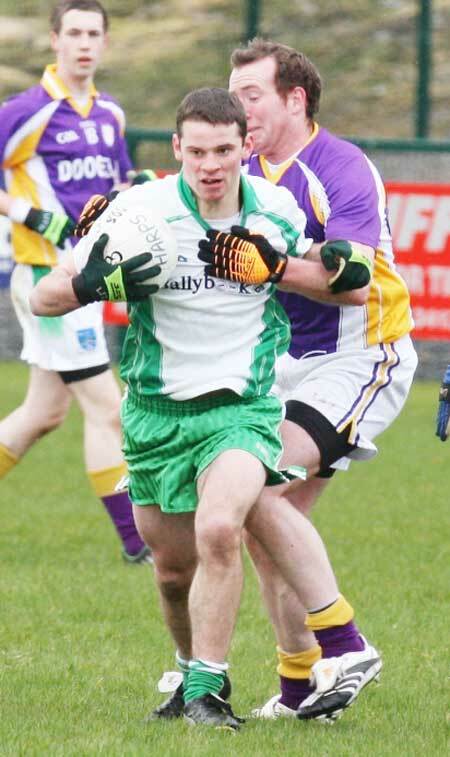 Diarmuid McInerney cracked over two points and Chris Goan also got a point coming off the bench.